"Solid game to play in spare time!" "The more you play you really get into it!" 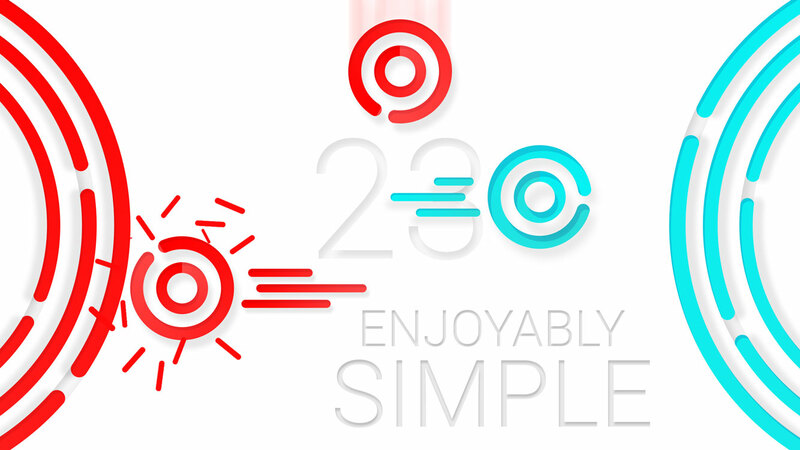 "Simple, fun and addicting. +1"
"Awesome game and very challenging!!!" "I can't stop playing this game!" 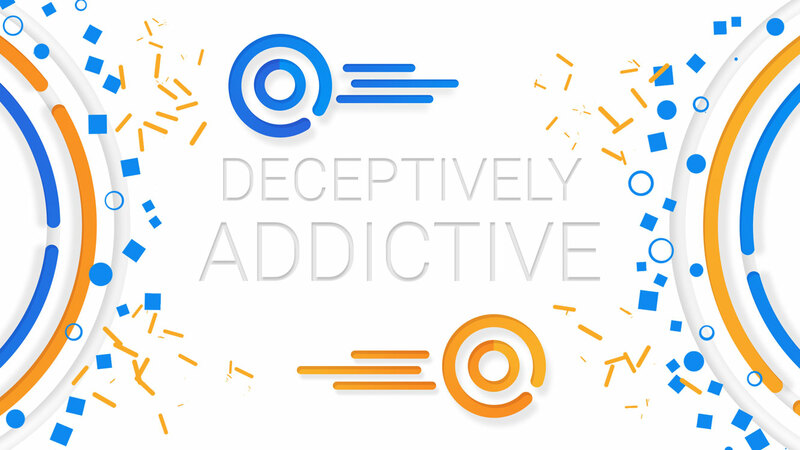 "The game is simple, yet challenging and addicting." The mesmerizing 'react and match' game that lets you jump in & zone out. Now celebrating over 100,000,000 colors matched! 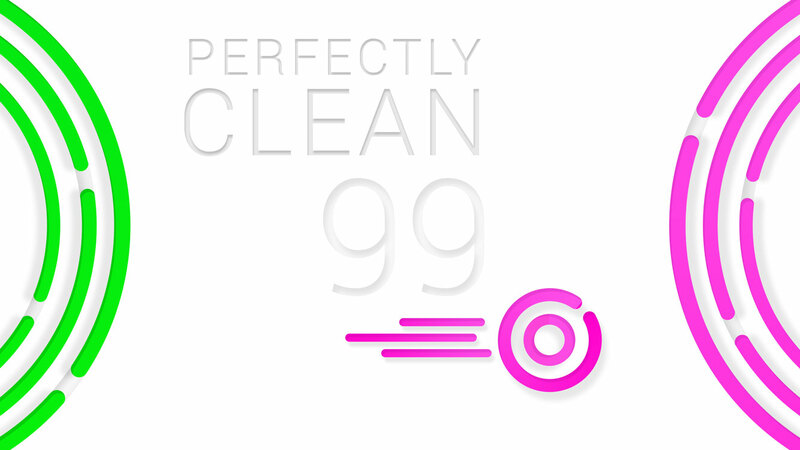 Halos is an addictively simple and fast paced matching game. If you love Match-3 games but are looking for something a little more 'zen', this is the game for you. As each circular Halo appears, your challenge is to slide them towards their matching rings before they shatter. Keep a close eye on your Halos, as similar colors will fool you. As you lose yourself in the musical rhythm, remember to stay alert because the ever changing speed is the real trick you'll need to master. FAST! Jump in and play INSTANTLY. A game with NO learning curve. FUN! Earn points to score big and dominate the global leaderboard. 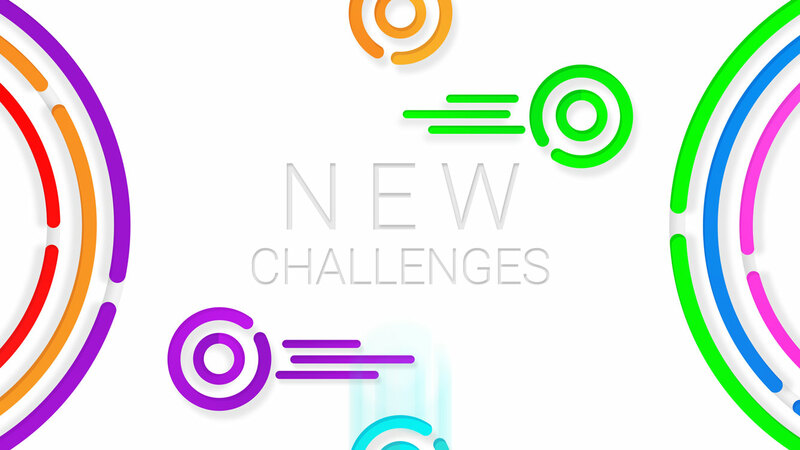 CHALLENGE - Enjoy a mesmerizing variety of levels and challenges. FRIENDS! 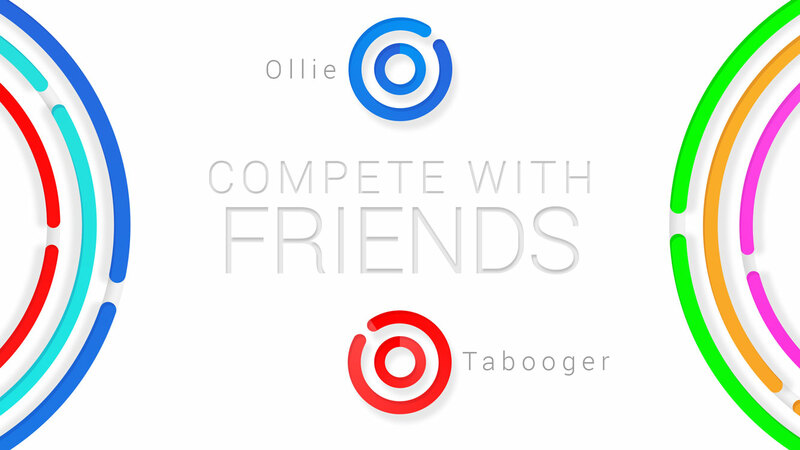 Show off your awesome skills and compete with friends. © KizStudios Inc. All rights reserved.